The successful building creation is the integration of different elements, as every building comprises of Architecture, Structure, Mechanical , Electrical, Plumbing & Sanitation. Also the BIM team will be in different parts of the world. Hence the integration comes to a person who is leading the project, and this is where BIM integration takes an upper hand than any other tool in this industry. 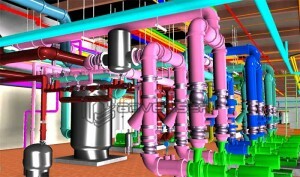 Integrating these services in BIM model ensures that the BIM manager gets the visualization which can empower him to have control over accurate decision-making in the project. 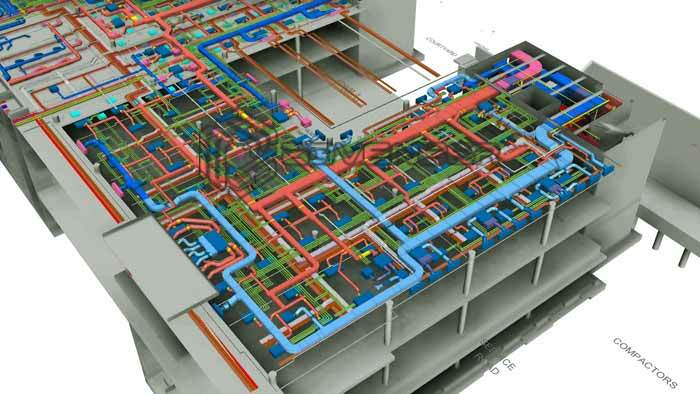 We follow a well-defined and documented process for BIM integration, which ensures that the systems or services are integrated with information collaboration, accuracy and transparency.